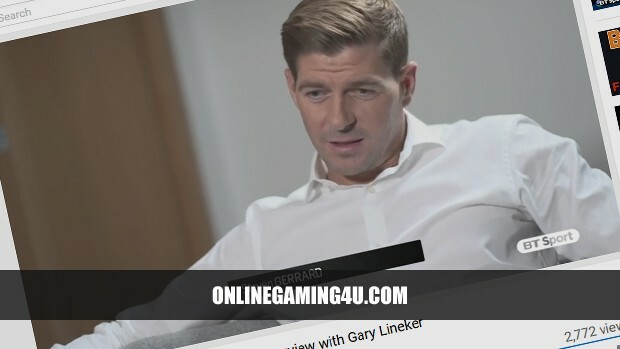 #StevenGerrard talks to #GaryLineker on BT Sport about his retirement from football. Is coaching next for Steven Gerrard? Gerrard is currently 6/1 to be the next Assistant Manager of Liverpool FC. After now saying he would like to eventually try his hand at coaching, he’s also 14/1 to be the next Liverpool FC manager. What else is Gerrard likely to do? Looking at the betting markets, he is very good odds of 3/1 to be a premanent presenter on MNF. To become a permanent presenter on Match Of The Day @ 3/1. To take the role of assistant manager at Celtic FC @ 5/1. To become the next Sunderland manager @ 7/1 or the next MK Dons manager @ 8/1. To be asked as assistant manager of England @ 16/1. To get these odds and others on Steven Gerrard’s next move, head over to Paddy Power. Bet £10 and get 3 free bets of £10 each.